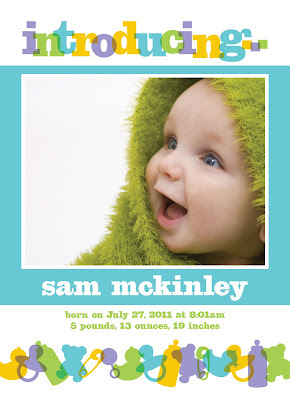 Check out my new Look Love Send baby announcements! I have more designs coming so keep checking back. Wondering if you are thinking of doing designer wrapping paper...the kind you buy by the sheet in the best paper stores??? I would love to design wrapping paper. I just need to find a company that will license my work and manufacture it. If you have any ideas please email me!